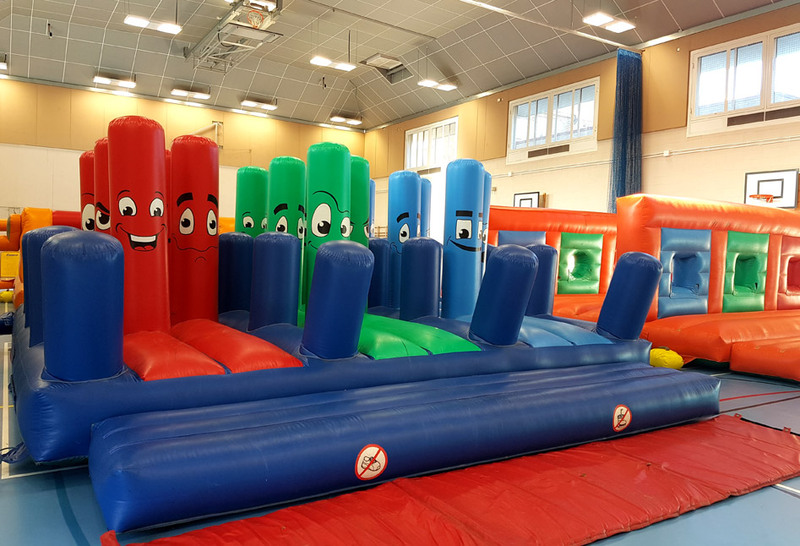 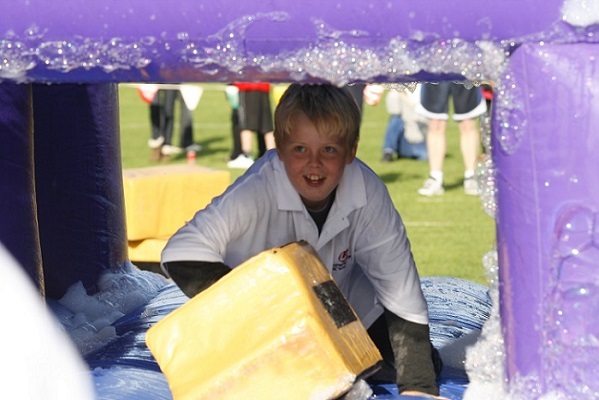 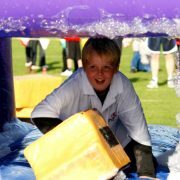 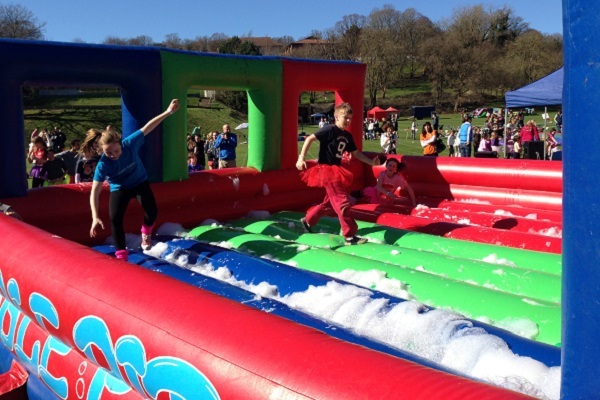 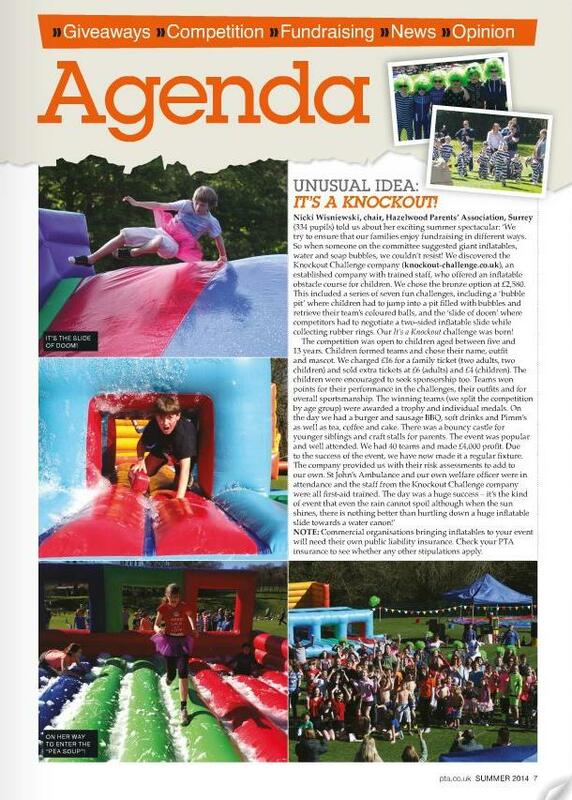 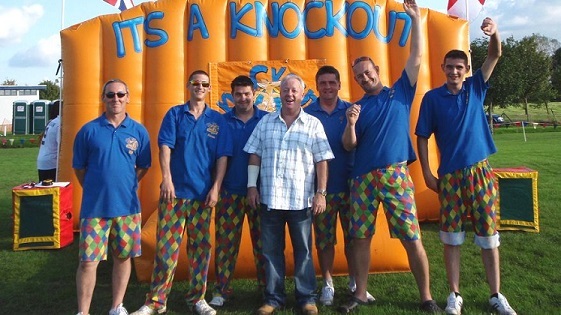 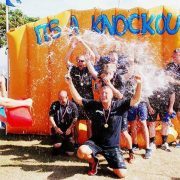 It’s A Knockout is not just for adults! 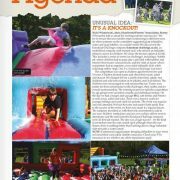 It’s a great way of getting youth groups and schools together for a bit of fun and even some fundraising! 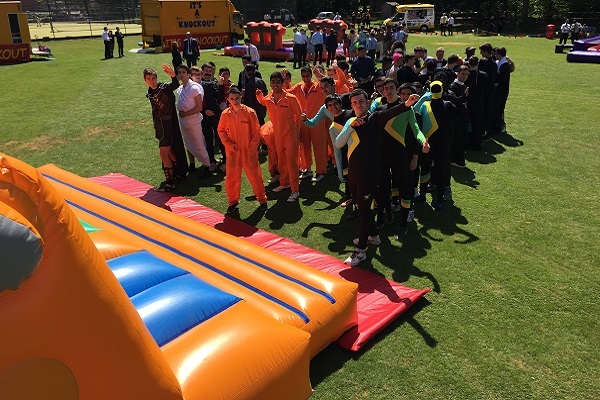 Team-building is important to help members of youth groups and teams get to know each other and build confidence, trust and encourages team bonding. 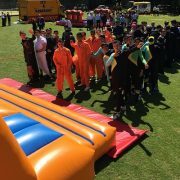 Working in groups is fun and and most of the time the kids don’t even realize that they’re taking part in a team building event. 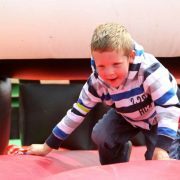 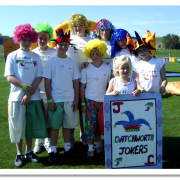 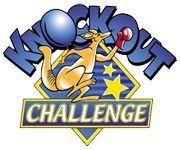 Everybody, in every team, takes part in every game, so a Knockout Challenge allows even the more shy and less able children to participate in the activities. 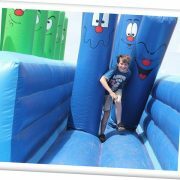 A Knockout Challenge for children can be incorporated into an adult day, or can be a whole day just for the children.